– The effects of not being able to pay for surrogacy and gamete donation. 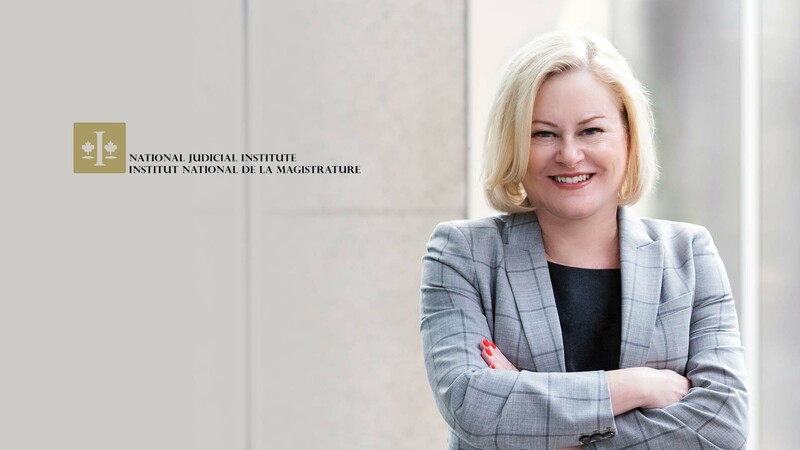 The National Judicial Institute (NJI) in Ottawa is an independent, judge-led organization that provides relevant educational programs and resources to the judiciary made of 2500 members in Canada. They are world leaders in the design and delivery of judicial education, and Kelly D. Jordan Law Firm was honoured to contribute to their educational program this year.